The G2 Crowd results are in! CloudApp gets 34th in G2 Crowd's Top 50 SMBs! 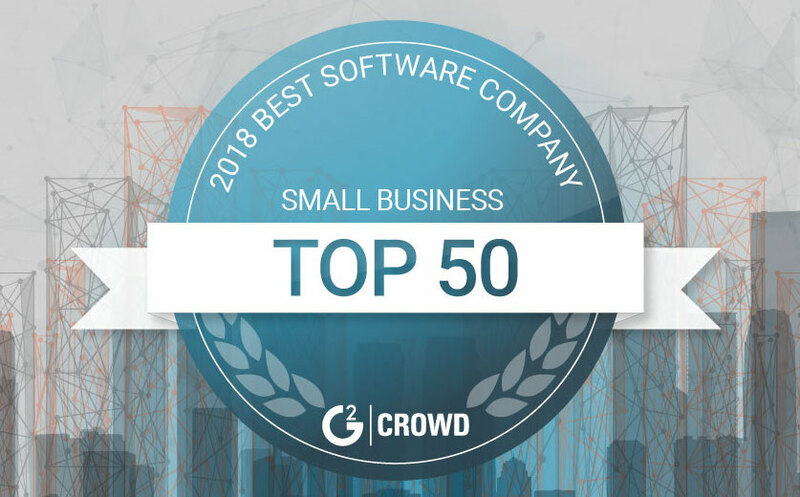 CloudApp is excited to announce its ranking at number 34 on G2 Crowd’s list of Top 50 SMBs in software. A big shout out to G2 Crowd for the fantastic service it provides by bringing fantastic companies together like this! It’s a privilege to be ranked among some of the finest names in software. With this recognition to kick off the new year, CloudApp is excited to improve its product and help its customers even more! CloudApp is a tool dedicated to better team communication, using rich media GIFs, recordings, and annotated screenshots to dodge the typical frustrations of communicating with others in any workplace or personal setting. Its aim is to help you and your team become the best communicators you can be! How does it feel to be an outstanding communicator? Picture yourself with a subtle smile of “I got this,” when using annotated screenshots to convey complex ideas to coworkers. 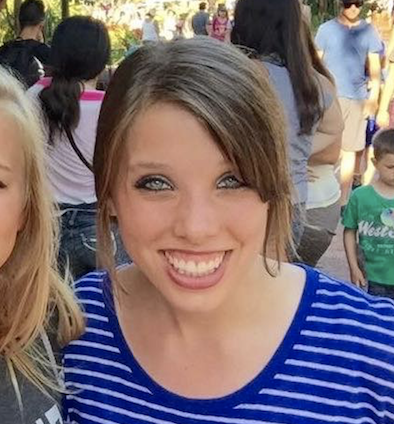 See your support reps receiving twice as many “oh I see! Thank you!” customer emails. Or, relaxed designers iterating at double-speed since the GIFs they share are easy to mimic. We at CloudApp are big fans of better workflows, which is why we are continually adding integrations. CloudApp goes hand-in-hand with Slack, Zendesk, Jira, Trello, Intercom, Hipchat, and more to amplify your productivity among different platforms. Start a CloudApp free trial today!